Borders shape and consolidate relations between states, people, jurisdictions, political entities, and territories. While some borders are stable, others are in a constant flow. The demarcation of borders is a body politic. It regulates economic relations and people’s access to places, resources, and rights. Borders are powerful instruments that determine the way our surroundings are organized, inhabited and controlled, and the ways communities relate to one another—while some break through borders to survive, others fence themselves off. “Border Ecologies” examines the spatiality and dynamics of bordering processes and the way they impact communities and lead to the emergence of new spatial forms. The exhibition will show elements of ongoing investigations and engagements with conflict and post-conflict areas by the Amsterdam- and New York-based architectural think tank FAST (Foundation for Achieving Seamless Territory), founded by Malkit Shoshan. 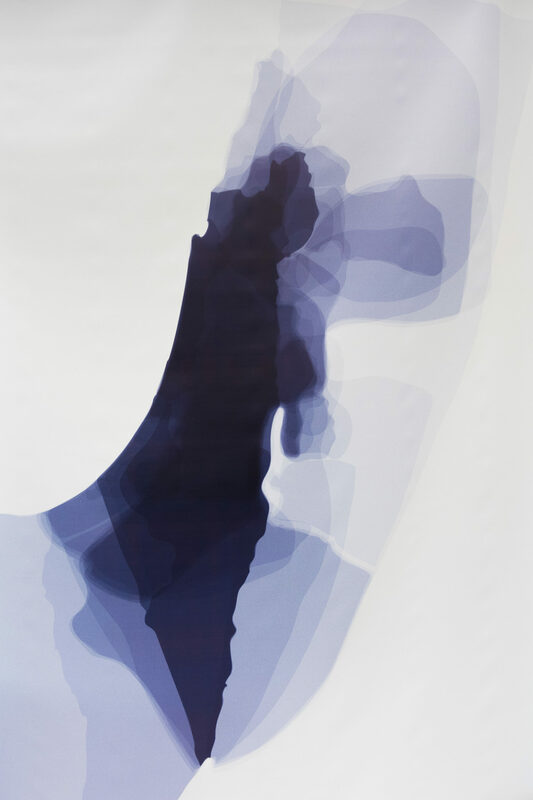 The exhibition presents five case studies on a variety of scales and territories, including: “Atlas of the Conflict, Israel-Palestine” (010, 2010); “Village. 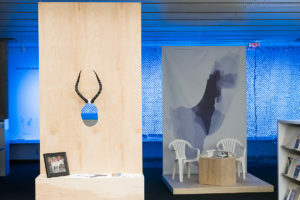 One Land Two Systems” (Damiani Editore, 2014); “Zoo, or the letter Z, just after Zionism” (NAiM, 2012); “Hotel Abkhazia” (Tbilisi, 2007) and “BLUE: Architecture of UN Peacekeeping Missions” (Venice Architecture Biennale, Dutch Pavilion, 2016).